Many infectious diseases are caused by viruses - very small biological particles. A virus lacks metabolism of its own and cannot multiply without infecting a living cell. For a long time the prevailing opinion was that viruses could not be cultured in a laboratory. 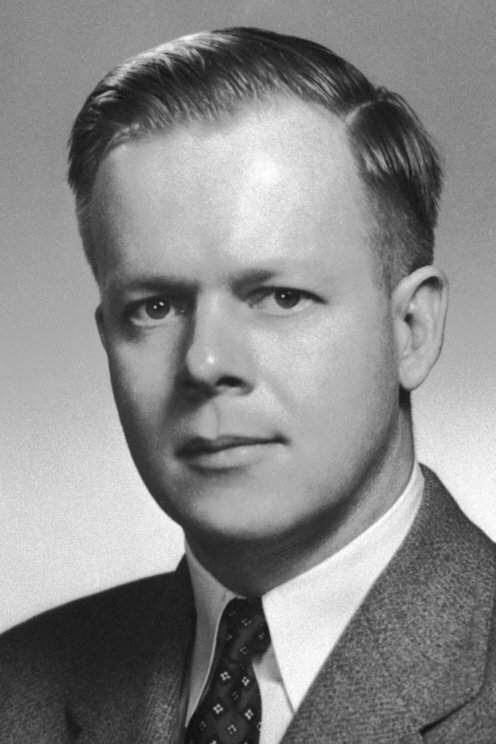 However, in 1941 Frederick Robbins, John Enders, and Thomas Weller succeeded in culturing the virus that causes polio in human muscle and tissue in a laboratory setting. This became an important step on the road toward a vaccine against polio.